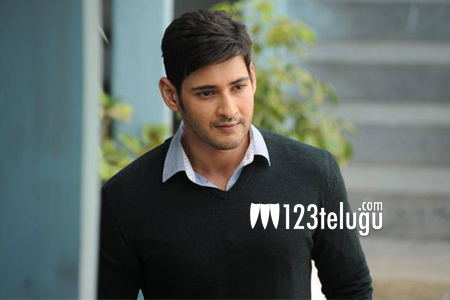 Are Mahesh Babu fans upset? Yes! say many. The shooting of Mahesh’s new film in the direction of A R Muragadoss is going on in full swing in north India and there is also a report that the first look will be revealed soon. But the lack of proper information about the film is making the fans jittery. Right from the day the project began, there has been no proper update from the makers. Though they are very happy that the suspense factor is maintained for their film, fans are a bit upset as not even a single still or the first look poster has been out to date. Only some leaked working stills of the film have come out and they too are not satisfying. Even though everyone says that the film will be a social drama and Mahesh will play a top cop, things are yet uncertain and this is making the fans restless. When so much promotional strategies are being planned from the shooting time itself, here is one big film where nothing much is known about it. Though this a clear strategy from the makers, fans are surely getting upset.